mio.to at WI. MusicIndiaOnline - Indian Music for Free! 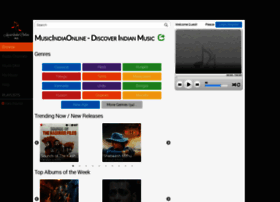 MusicIndiaOnline - Indian Music for Free!